We recently installed an Okuma Vertical Machining Centre at Fulton Industries in Gosford. 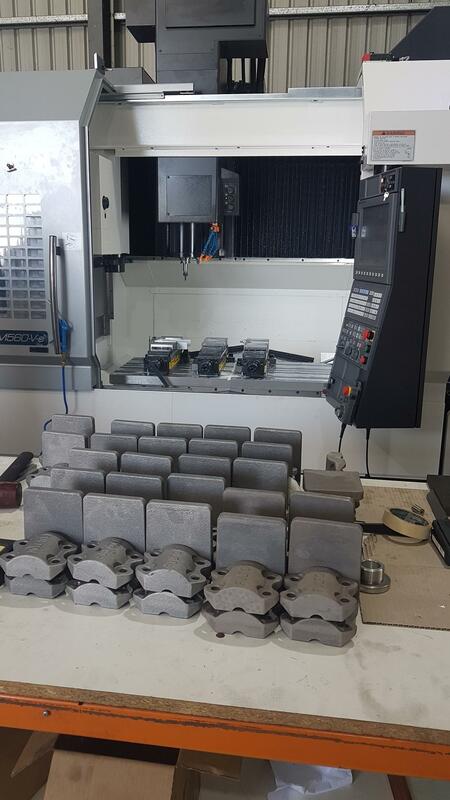 We are thrilled to see their first batch of Aluminium Substation Fittings for 2019 being set up for machining. Another happy customer and great installation!